Body Science is an Australian owned and operated company which has established a massive following in the sports nutrition industry. Sponsoring many professional teams BSc has produced an athlete range which is batch tested to ensure zero banned substances. 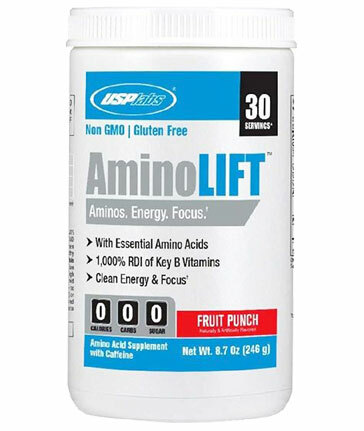 Body Science Intra-Workout supplements belong to this range so you can rest easy that when using Body Science Intra-Workout Amino BCAA Fuel you are using a clean, natural intra-workout product. New BSc BCEAA Ultra EAA-BCAA Vegan Matrix - Available Now!